Collagen 90-II is an exclusive age-defying treatment by G.M. 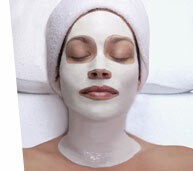 Collin Skin Care,to provide intense hydration, firm the skin, and reduce the appearance of aging. Silky seaweed body wrap that exfoliate and invigorates the skin, moisturizes, and revitalizes for a toning effect. A clinical treatment that includes four progressive steps that work in synergy to cleanse, hydrate, and revitalize, and firm the skin. 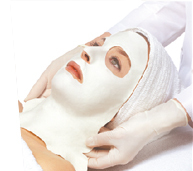 Providing a deep exfoliating action,Intensive peel for lines and wrinkles, photo-aging, dull skin, imperfections. 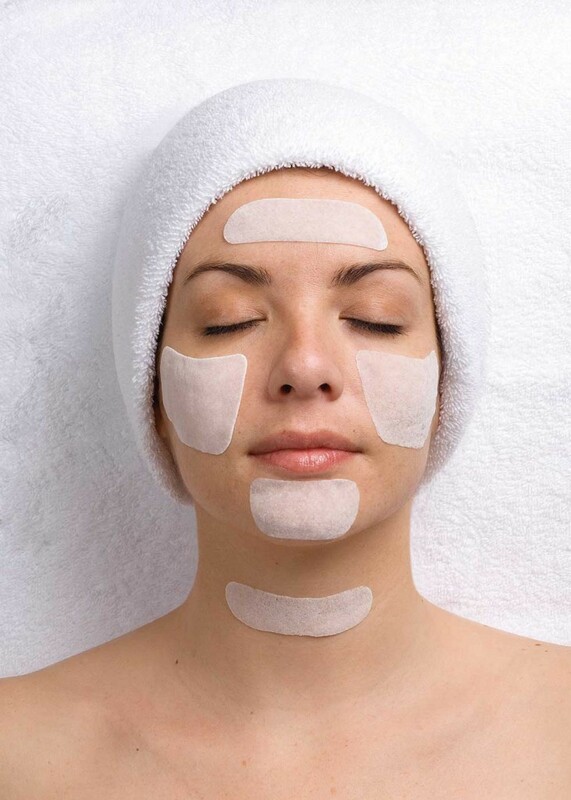 Acne and Acne Scarring,Age Spots, Clogged Pores and Blackheads. 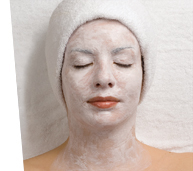 Dull or Dry Patches, Fine Lines skin Texture,Sun Spots,Uneven Skin Color.